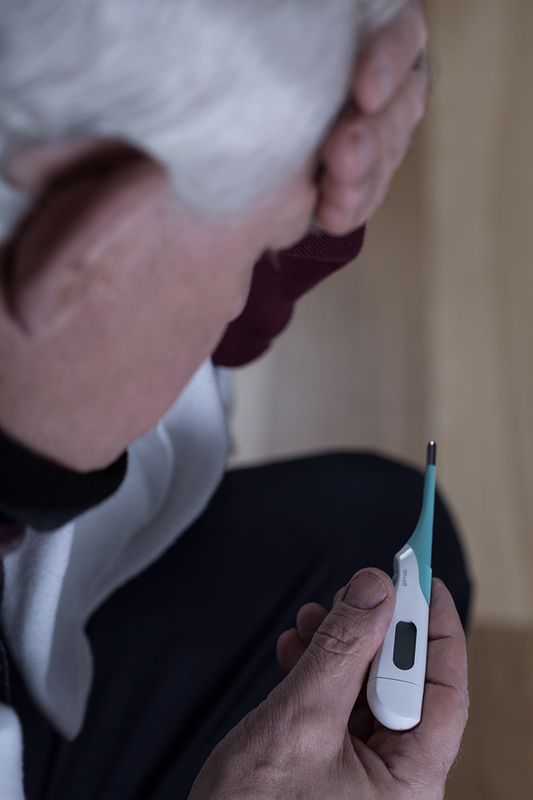 Hospice Elder Care in Tucker GA: As your aging adult nears the end of her life, she’s likely to experience greater degrees of temperature changes that can be difficult to manage. 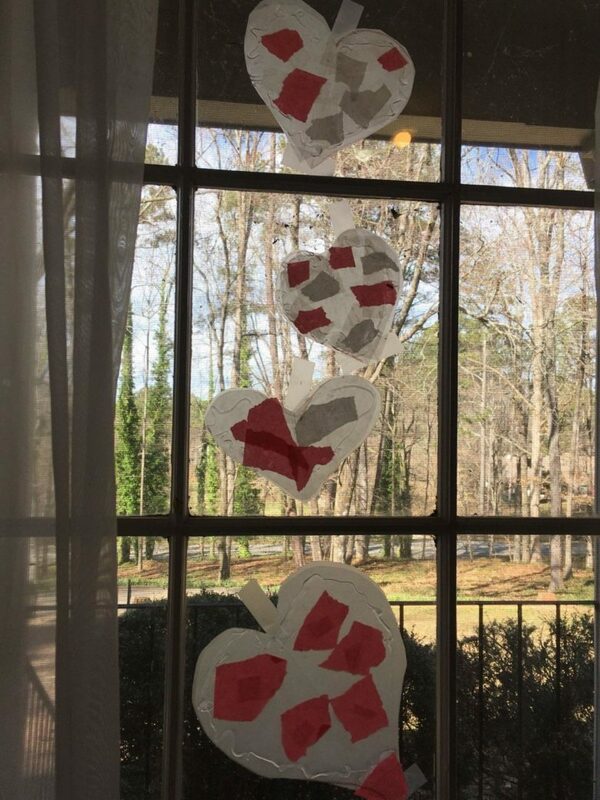 Today, in honor of the upcoming holiday of love ❤️ we made valentine suncatchers. 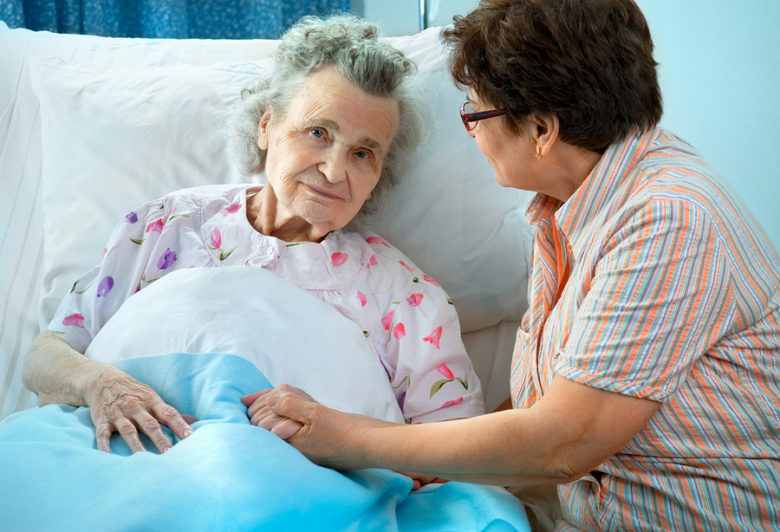 Is Hospice What Your Family Member Needs? 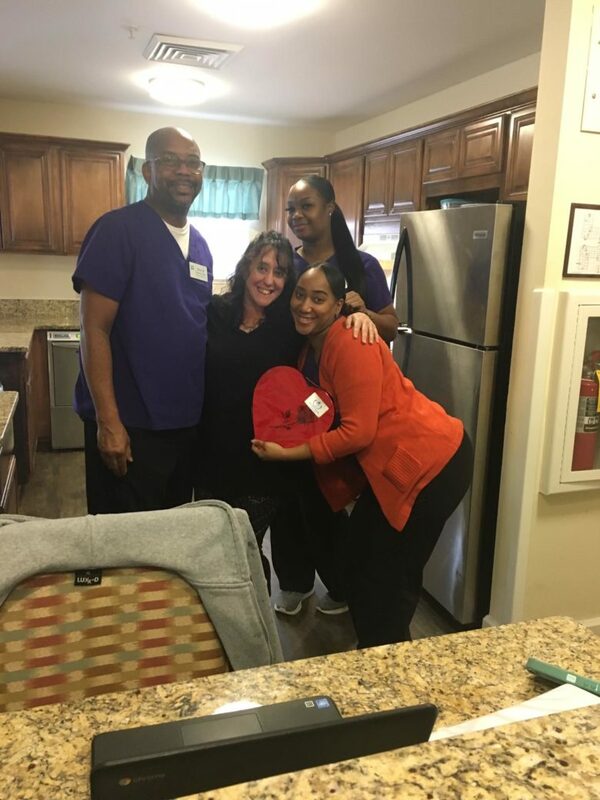 Hospice Care in Sandy Springs GA: One of the issues that might hold you back from calling hospice care is the question of whether hospice can do what your elderly family member needs it to do.